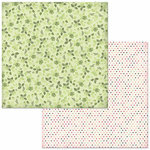 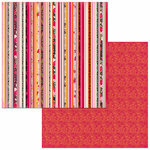 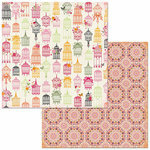 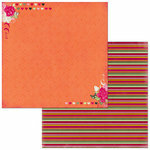 The Combo Cardstock Stickers from the Sweet Clementine Collection are just bursting with beautiful color! 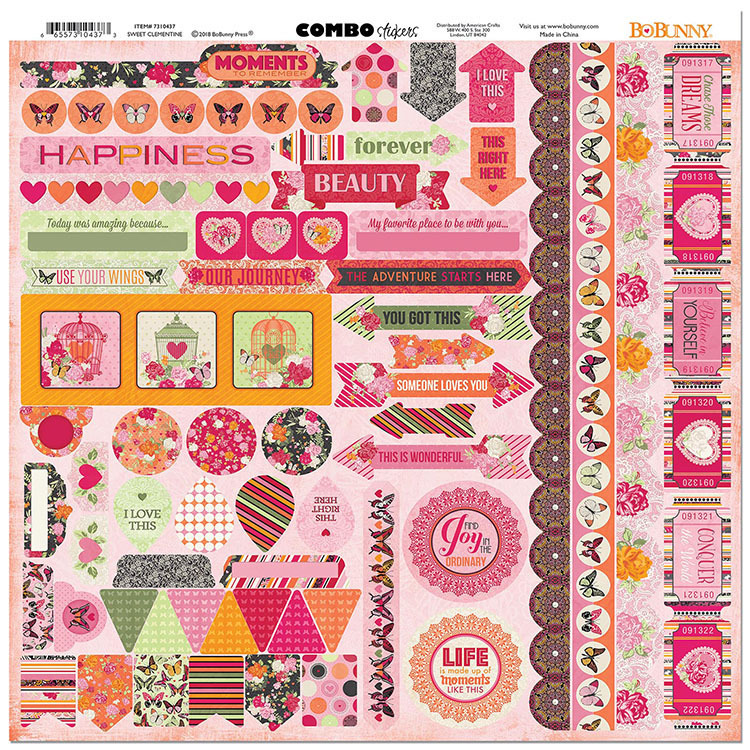 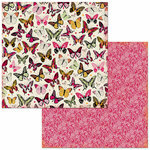 The sheet includes images of tickets, butterflies, birdcages, tabs, hearts, sentiments and more. 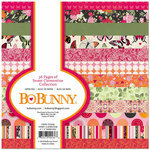 Included in the package is one 12" x 12" sheet of stickers by BoBunny.